When you find a pair of ski pants you love, you’re going to want to wear them on every ski trip. Fortunately, the Skea Kira Ski Pant has the technical features and the haute style you need for anywhere you’re planning to ski this winter, whether that’s to the massive mountains of the Sierra Nevada or to cruise the slopes of Courchevel. 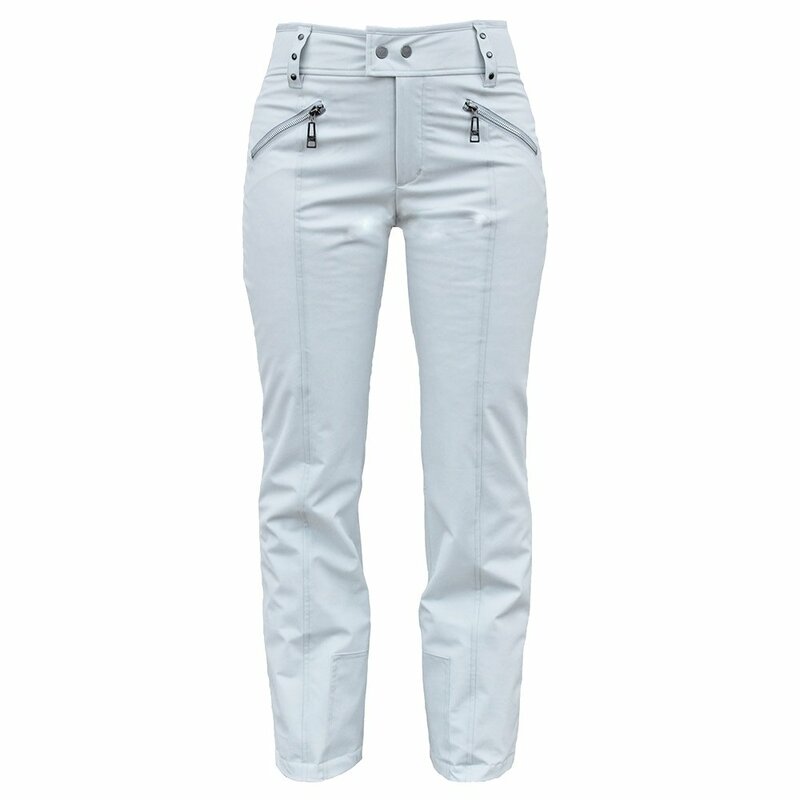 The Skea Kira Ski Pant has a sleek, slim fit and 40g of flexible insulation for that added warmth. Pair that with the high-back waist and totally stretchable fabric, and you’ll see why these pants will turn heads no matter where in the world you ski.